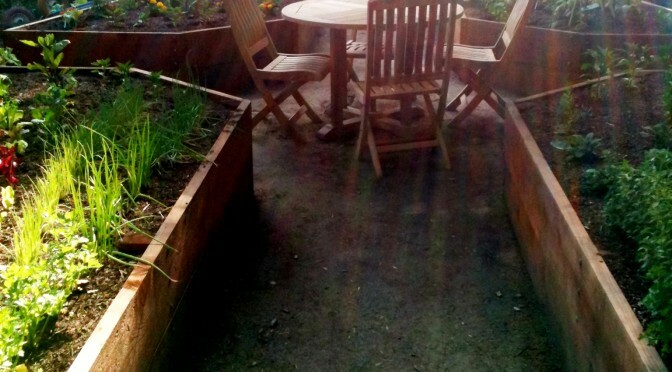 Tarbet Landscape – Truly a different type of Landscape company. Since 1982, Tarbet Landscape has been doing business like a professional craftsman. We take every job, make it personal and make it come alive. 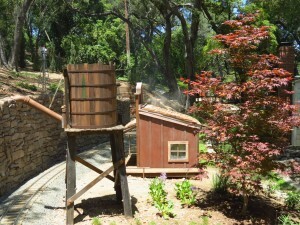 You are are about to take a ride on the Flintheim Rail Road! This is your conductor speaking. As we glide along the tracks, take a look at all of the detail that went into this beautiful masterpiece. 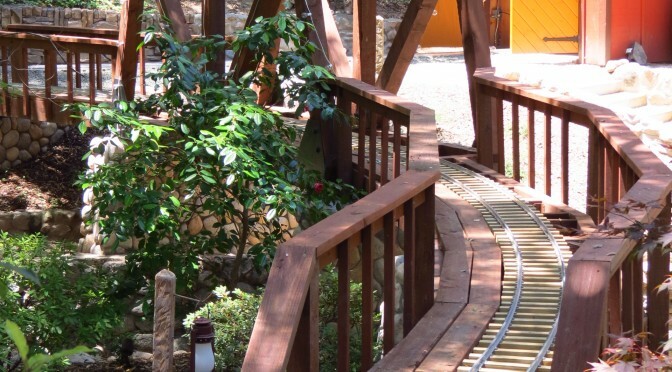 The only items not fabricated by Tarbet Landscape, are the Train and the tracks. Everything you see, the Beautiful Tunnels, the Train Station, the flowers and every light fixture on this was hand crafted and designed by John Tarbet of Tarbet Landscape. John is a master builder and an superior craftsman. Tarbet Landscape clients have come to rely on his quality and detail. 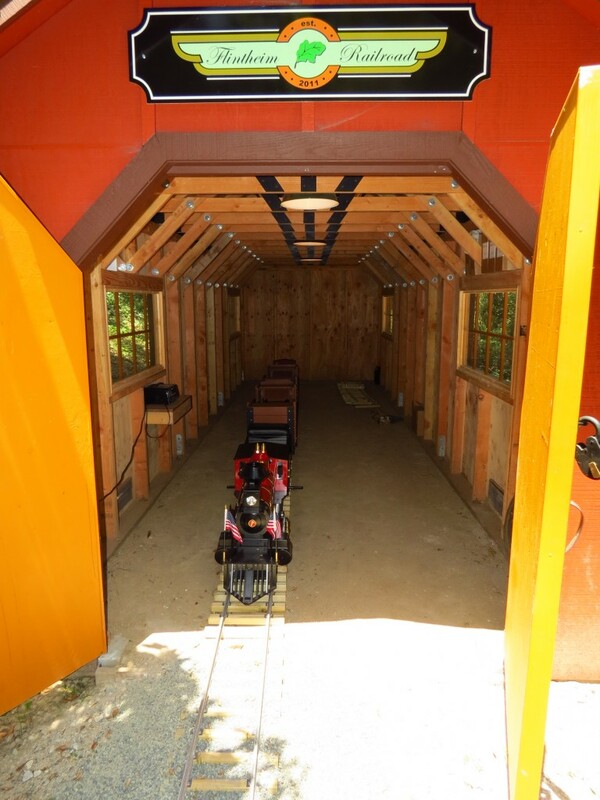 Take a look at the photos below, and know that this was truly designed and built by John Tarbet for the Flintheim Railroad. Docking Station for the Mighty Flintheim. The train is leaving the station.. All Aboard! Imagine your own private get-a-way, right on your own back yard! 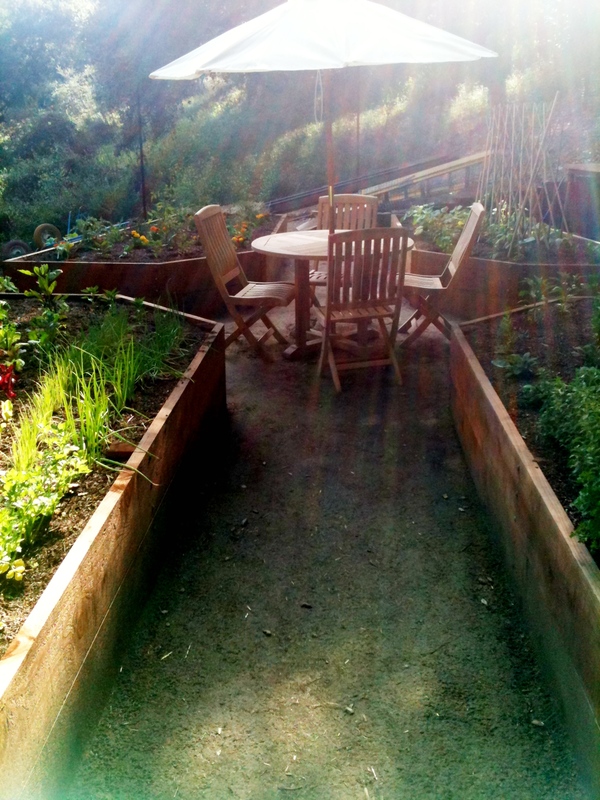 Tarbet Landscape can design, engineer and build an entire Oasis for you and your family. Want to feel like you are away on Vacation everyday? We can help. 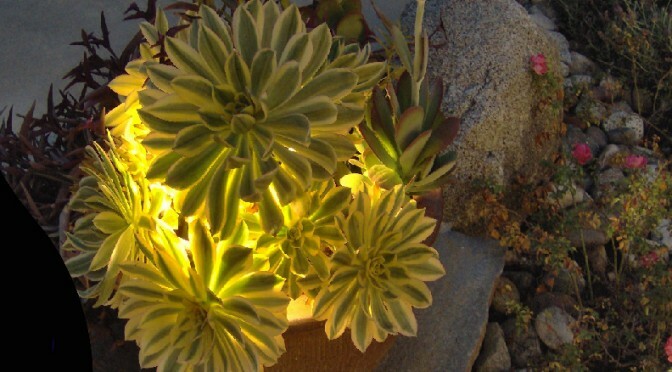 Tarbet Landscape has the ability to turn any home into a lighted masterpiece. 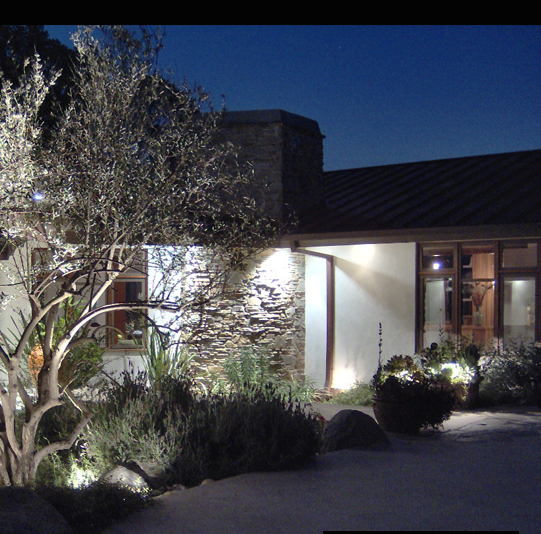 Outdoor lighting can bring value, security and beauty to your home. We offer many different custom designs to beautify your home. For more information, contact our sales team. 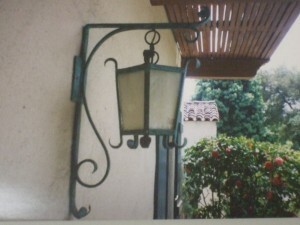 Another example of a custom Spanish style light. 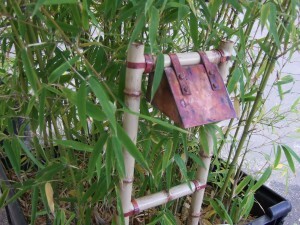 Custom fabricated by John Tarbet and cherished to this day by its owner.